Sporty hybrid smartwatch reveals your true fitness level. 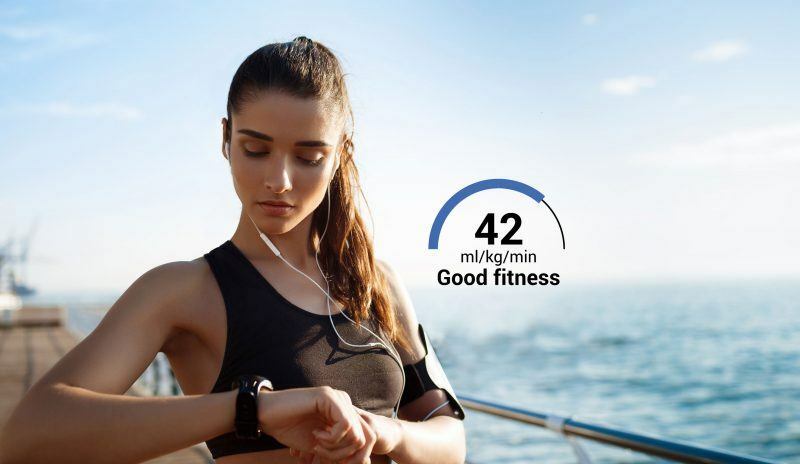 Promising better looks and better workouts, the Withings Steel HR Sport is a hybrid smartwatch designed for your workout. More than just an activity tracker, the Steel HR Sport gives you the power to see your Fitness Level (VO2max) and monitor changes over time. 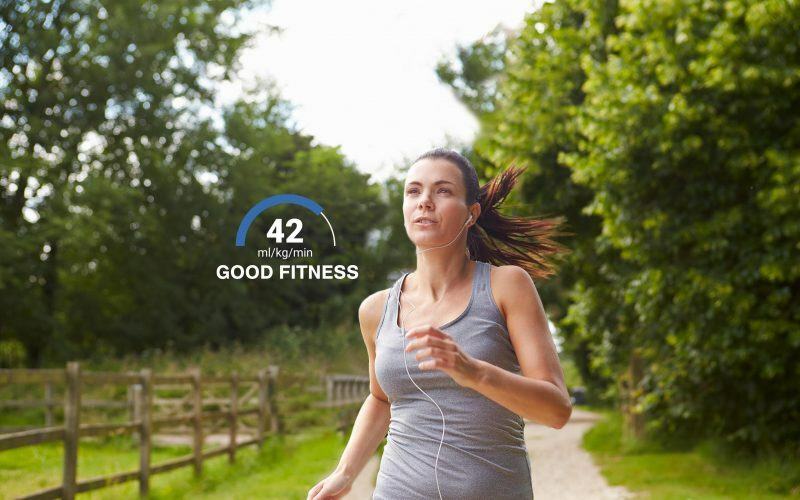 You can also see how your current Fitness Level stacks up to global standards for your age and gender. This helps you know how well you’re doing. 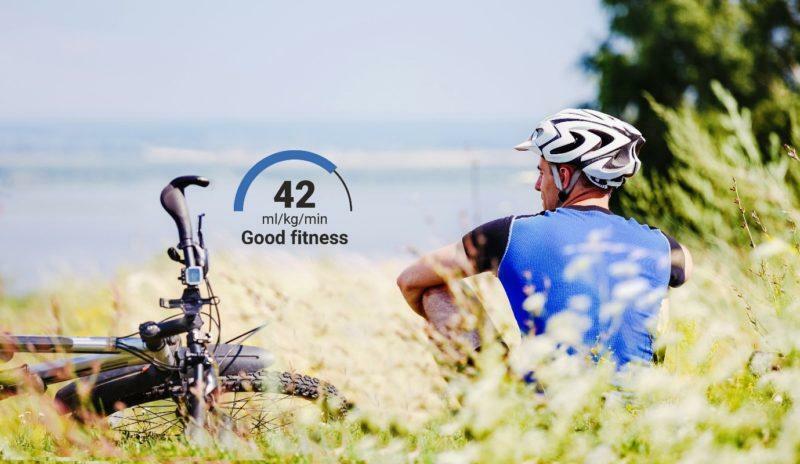 To see your Fitness Level with the Withings Steel HR Sport, simply go for a run outdoors with the onboard HR monitor and connected GPS activated. 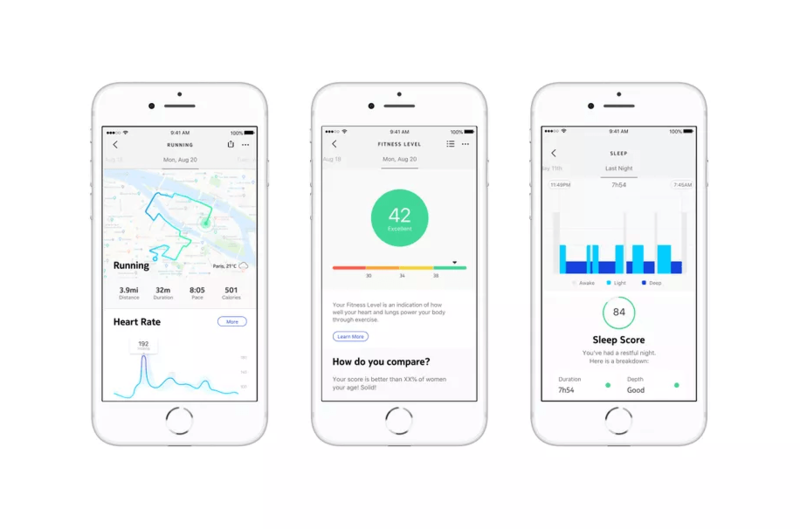 Behind the scenes the Firstbeat analytics engine, embedded in the device, will combine data from your run with your background information to detect your Fitness Level. 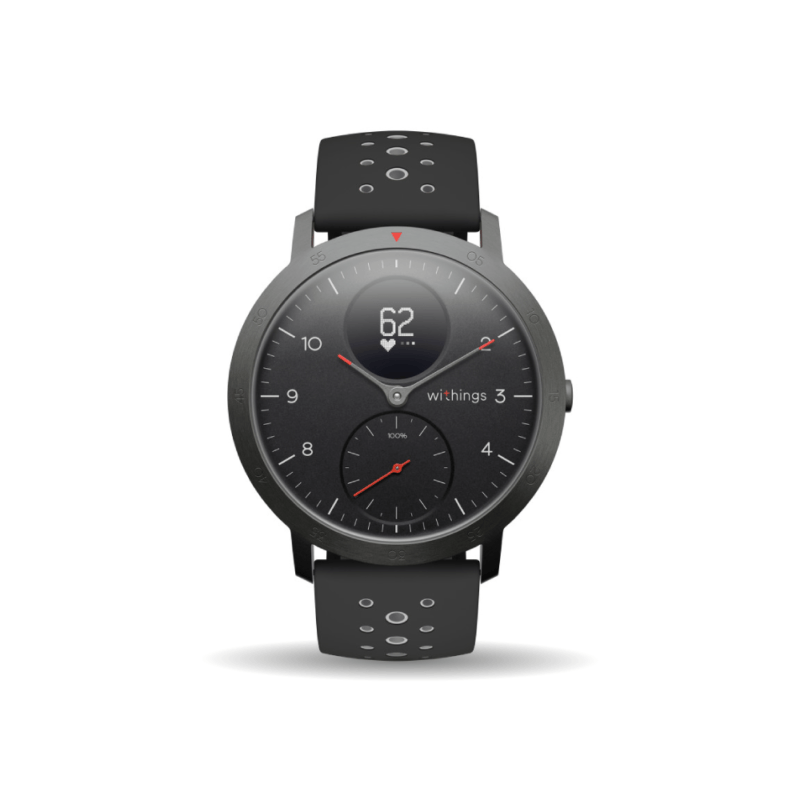 The Steel HR Sport marks the first collaboration between Withings and Firstbeat.